Episode 12: The Special, One Year Anniversary of TASK FORCE X! Welcome back Squadmates! And Welcome to our new listeners! Glad to have you on board. Well here it is... Episode 12: The Special One Year Anniversary Episode of TASK FORCE X!! What? Is this an April Fool's episode? Did we change podcasts without an alert? 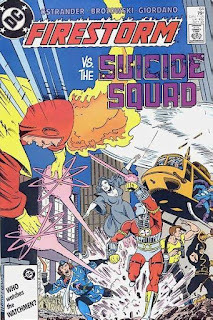 No True Believers, we look at these two issues as our favorite Suicide Squad guest stars in these issues to take out public enemy number 1... 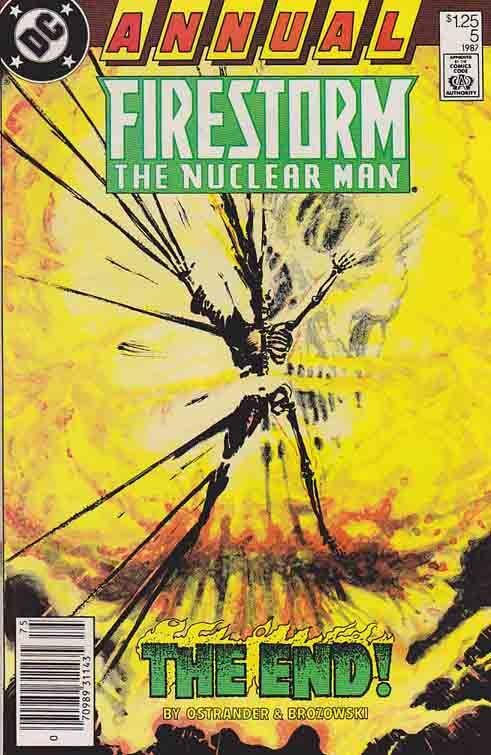 FIRESTORM!!!!!!!! 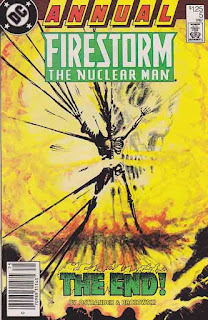 Firestorm Annual 5 and the conclusion to the Suicide Squad appearance. Listen to this episode to find out what's going on! Also, I review issue 4 of our regular Suicide Squad book. It's entitled: William Hell's Overture, written as usual by John Ostrander and art by Luke McDonnell & Robert Lewis. Then after that our friend Ryan Daly (of Dead Bothan Spies and the Secret Origins podcasts) joins us to talk about the recently released Suicide Squad trailer. Also, everyone at Task Force X sends our regards to Paul Kupperberg (whom you'll hear more about in up coming months when we start reviewing Checkmate). It appears that Mr. Kupperberg lost his brother Alan to thymus cancer on June 16. You have our condolences Mr. Kupperberg and send you our best. Thanks to everyone that liked the Facebook page and commented. Also, I want to give extra special thanks to our newest squadmate, Willie Yarbrough, for his e-mail and iTunes review. Welcome aboard Willie! Please continue e-mailing us and let us know your thoughts. 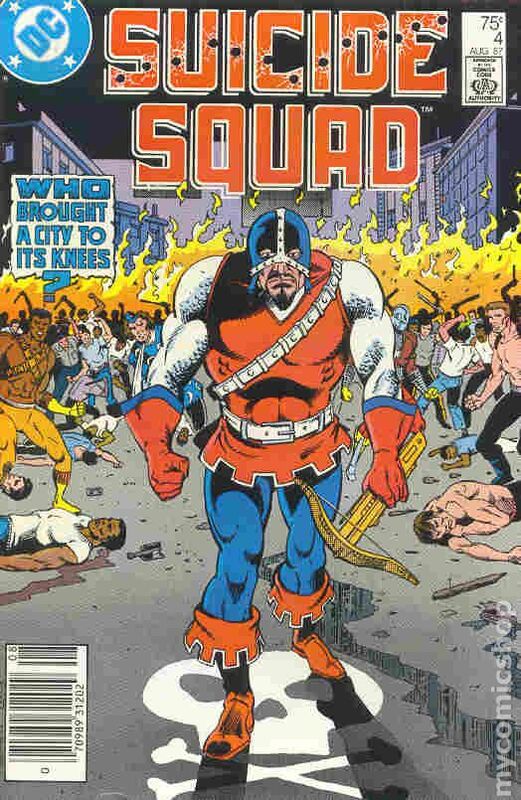 Not only can you find me on Task Force X and Head Speaks, but I am on the current, just released episode of Comic Book Fight Club podcast, where we pit The Suicide Squad against The A-Team. Who will win? Who is the better group? Also coming up in the next month or so, I will be appearing on Secret Origins episode 14 where me and Ryan discuss the Secret Origin of... The Suicide Squad. Be sure to return next month and listen as we talk about Suicide Squad number 5! Look for and listen to Comic Book Fight Club for the answers. Available soon!